There's been a lot of talk over the past several months about PC gaming and store exclusivity. A handful of games have gone over to recent upstart storefront Epic Games Store, so it becomes generally newsworthy when a publisher commits to Valve's Steam marketplace. That appears to be the case with Bethesda, who on Monday reaffirmed commitment to Steam for its 2019 lineup of games. 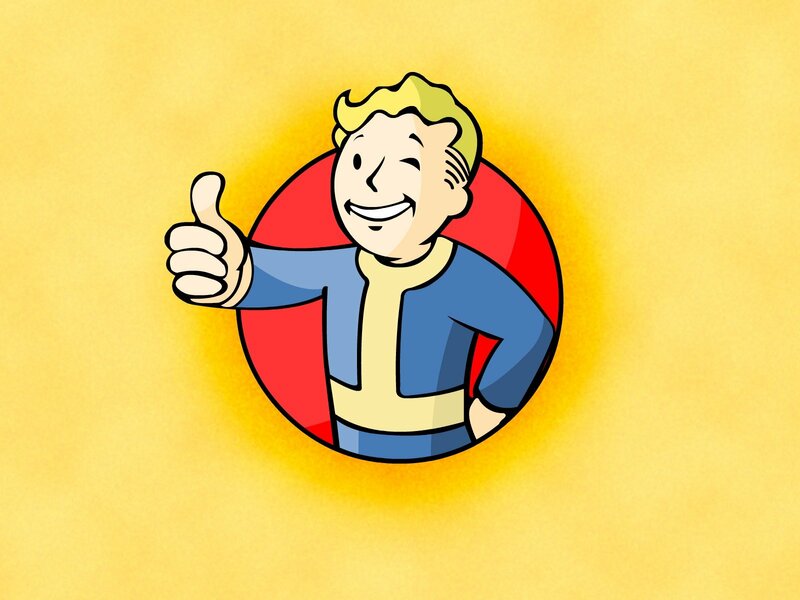 "We're pleased to announce that RAGE 2, Wolfenstein: Youngblood, Wolfenstein: Cyberpilot, and DOOM Eternal will be released on Steam as well as [the Bethesda website]," reads the official Bethesda Twitter account. "We will also be bringing Fallout 76 to Steam later this year." Bethesda games on Steam isn't completely surprising in itself. Many of the publisher's games are available on Valve's service, including the Fallout series, the Wolfenstein games, and the various Elder Scrolls titles. However, it should be noted that Fallout 76 did skip Steam upon its initial release, so that game's arrival is worth mentioning. It's also a relief to Steam users who have seen more and more games declare exlusivity to the Epic Games Store, with the latter offering a full 88 percent revenue split for developers. Among the blockbuster games that have gone Epic exclusive are The Division 2 and The Walking Dead: The Final Season. Some games have gone exclusively to Epic for a limited period, with Metro Exodus, The Outer Worlds, and Quantic Dream's PlayStation library among the games in that category. No word on when exactly Fallout 76 will hit Steam, nor is there any word on release dates for DOOM Eternal or those Wolfenstein spin-offs that were unveiled back at E3 2018. We do know that Rage 2 is set to arrive on May 14 and it is expected to arrive on Steam on the day of its release. The hell are all these Wolfenstein titles they announced? Youngblood is a single or 2-player coop FPS in which you play as BJ's twin daughters in the 80s. I dunno if this is suppposed to be canon or some kind of alternate-alternate timeline (I'm anticipating mechahitler in Wolfenstein 3 and then I don't know where they go with that series). Cyberpilot is a VR game that I believe involves a lot of Panzerhund riding. Can’t wait for twin daughter BJ action! Hitler's twin daughters are the villains. That's interesting, I figured they were going all their own store after 76 came out. After 76 I'm not sure they will try bringing out something exclusive again. Any wind to do that was crushed by Epic beating them to a real store front. They're not trying to compete with Epic or Steam as an all-purpose storefront, they just want 100% of the revenue for sales. It's the same move EA made with Origin and Blizzard made with BattleNet. They hoped Fallout 76 would be a hit and drive user adoption, but obviously that failure has forced them to reevaluate their plan. "And BTW, we've decided to send early copies to reviewers, because we've realized that the influencer-only strategy doesn't work as well with single-player games and only hurts our review scores and marketing efforts"